Plenty of exercise, water and fibre-rich foods contribute to healthy bowel function. Healthy bowel function becomes harder to maintain as we age. 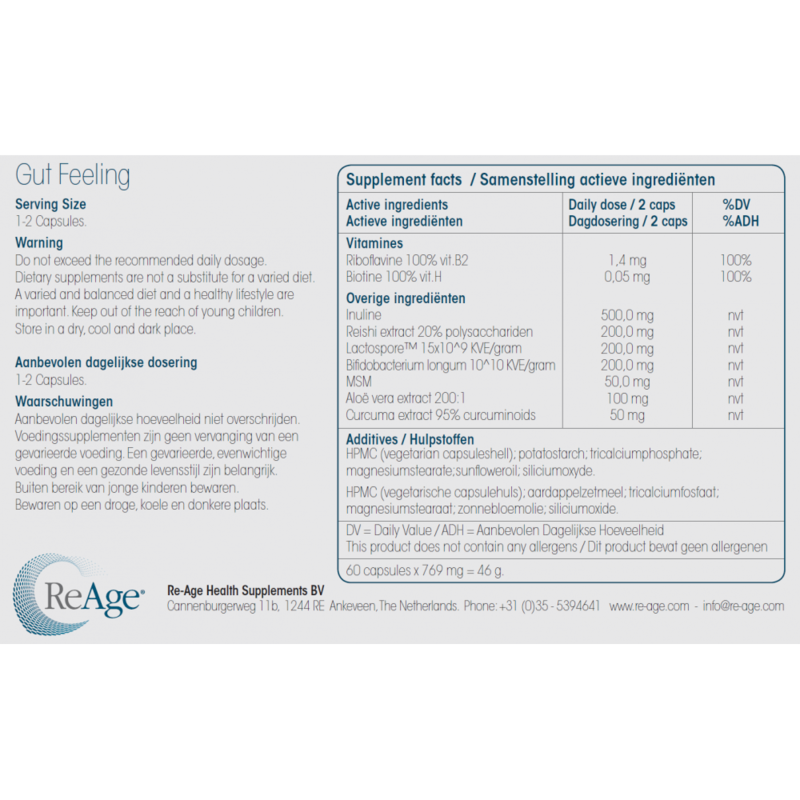 The probiotics in Gut Feeling have a positive effect on intestinal flora. Aloe vera improves gastrointestinal function, which promotes a healthy gut. How does Gut Feeling work? Vitamin B2 and biotin contribute to healthy skin and mucous membranes and support the intestinal epithelium. 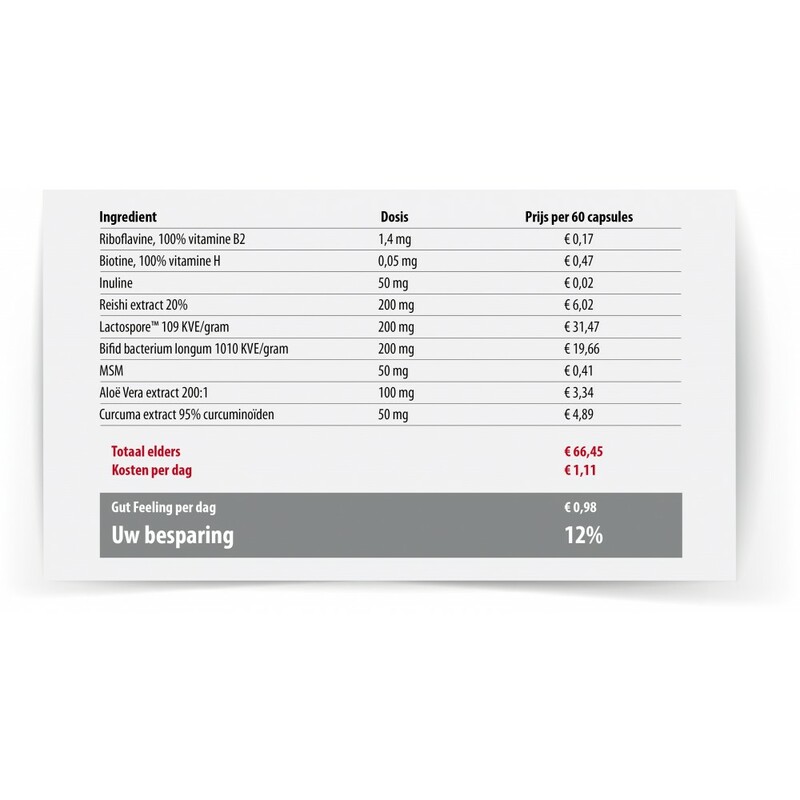 Inulin is a prebiotic fibre that enhances the effects of probiotics for healthy bowel movements. 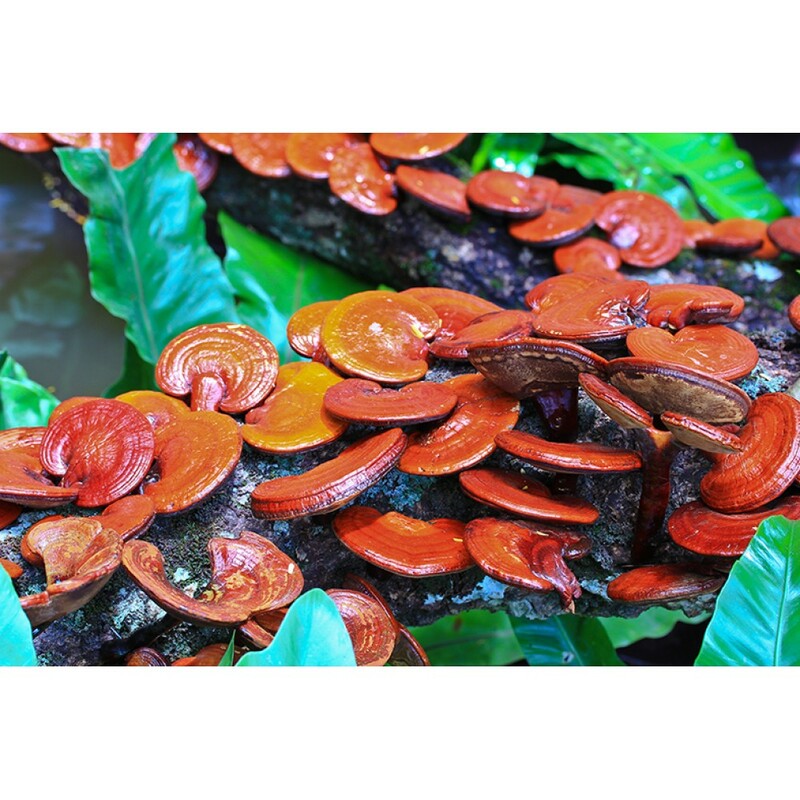 Reishi or Ganoderma lucidem is a mushroom extract that is commonly used in traditional Chinese herbalism. 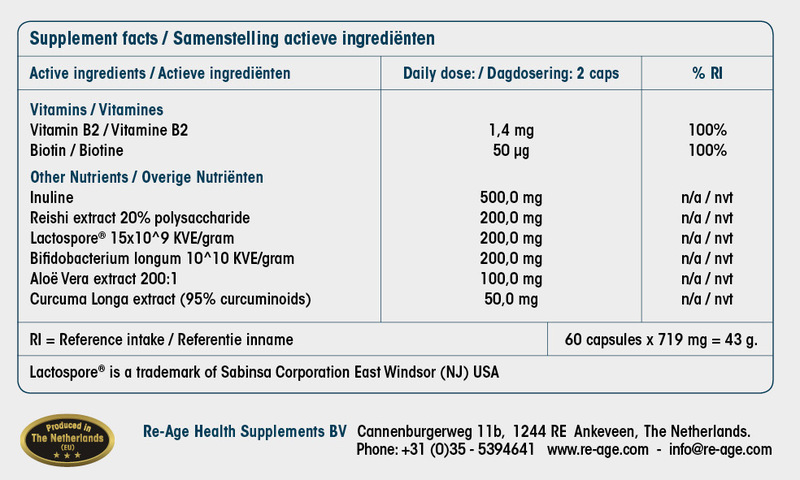 Bifidobacterium longum is a bacteria developed by the University of Leuven in Belgium and is resistant to stomach acid and the bile salts in the duodenum. Gut Feeling contains 20 x 109 (20 billion) bacteria per capsule. LactoSpore® is a sporulating probiotic bacteria (Lactobacillus acidophilus) that contributes to bowel health. 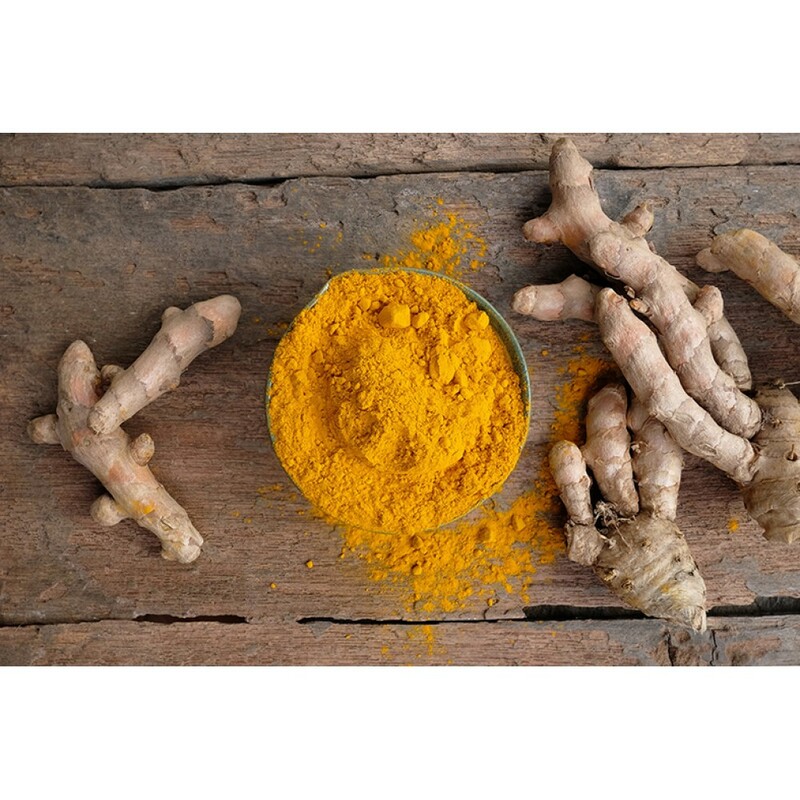 It is resistant to stomach acids and the bile salts in the duodenum. Lactobacilli become activated in the intestines. 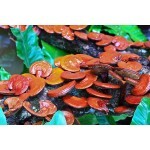 The product has a long shelf life thanks to these spores and can often be kept in a conventional medicine jar. Most lactobacilli become deactivated within a week. 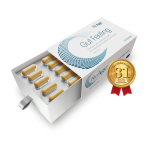 By including these spores and packaging each individual capsule in a separate blister pack, we can guarantee the long shelf life and stability of this product. Gut Feeling contains 2 x 109 (2 billion) spores per capsule. 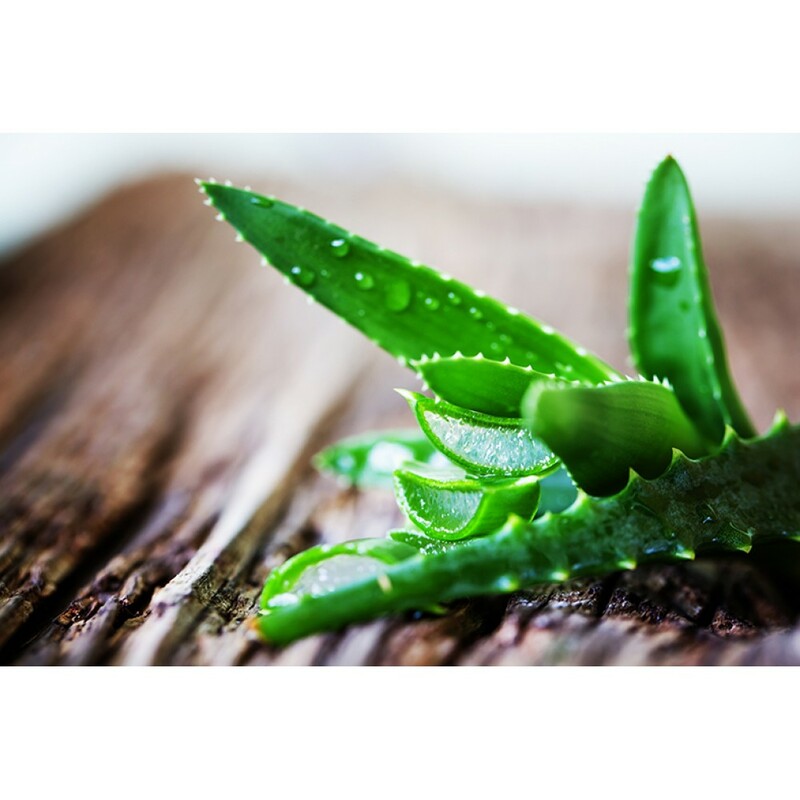 Aloe vera is used for various supportive and protective purposes. It stimulates bowel function. 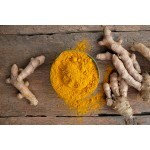 Turmeric aids digestion and reduces inflammation. Probiotics are living microorganisms that are also known as 'good bacteria'. These bacteria support the intestinal flora, which is important for healthy digestion, bowel function and immune response. Gut Feeling contains high-quality lactobacilli and bifidobacteria. Vegetables and high-fibre foods contribute to healthy bowel function. Eat a varied diet rich in high-fibre foods like bread, vegetables and fruits. Regular exercise is important for bowel health, as it keeps things moving. Drink at least two litres of liquid a day to soften stools. It's important to drink enough liquid when eating high-fibre foods. If you are still experiencing constipation after following the above advice for four to six weeks, consult your doctor. 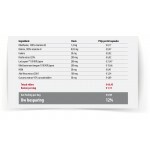 Gastrointestinal health is important for the proper absorption of nutrients and for your overall wellbeing. 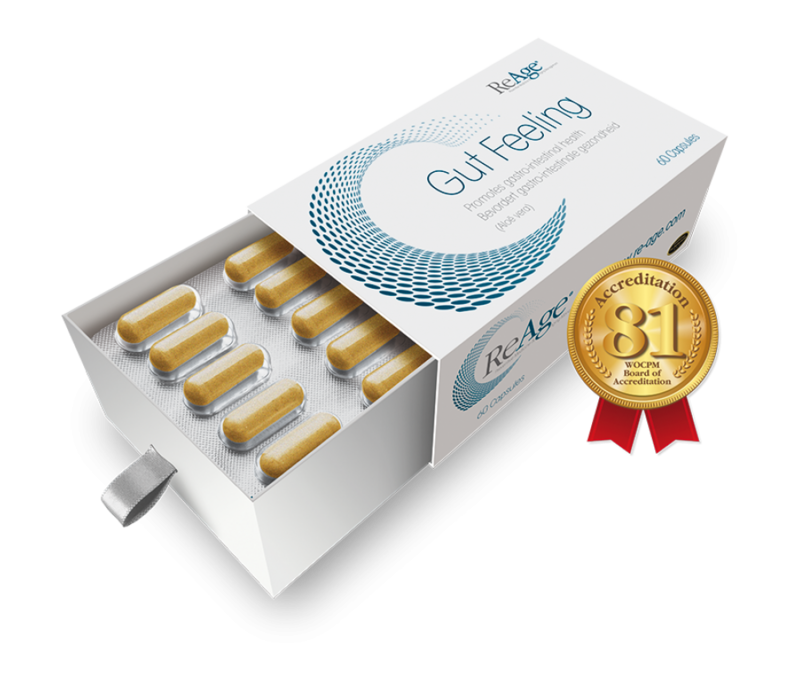 Gut Feeling with aloe vera, the world's best pre & probiotics and turmeric improves gastrointestinal function. Support your body in natural way and maintain healthy bowel function with less bloating.